The 2018 season has almost come to an end for FD sailors in the northern hemisphere. 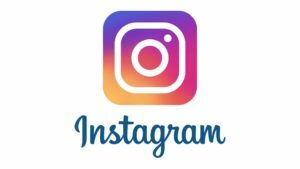 Time to have a quick look back to the plenty of national championships along with of national regattas in the second half of the season. Hans-Peter Schwarz and Roland Kirst won the EuroCup regatta in Torbole and therefore the Thermik Cup 2018 (as every year before). It was a great regatta with new and very well executed organization on water and ashore, plenty of heat and wind. At the same time CZE21, the outstanding team of the second half of these season travelled north after winning the Austrian Championship at the Achensee to become Polish Champion. Some weeks later Jiri Hruby and Roman Houdek became second at the Hungarian Championship at Lake Balaton, which was won – no big surprise – by HUN70. Congratulations! 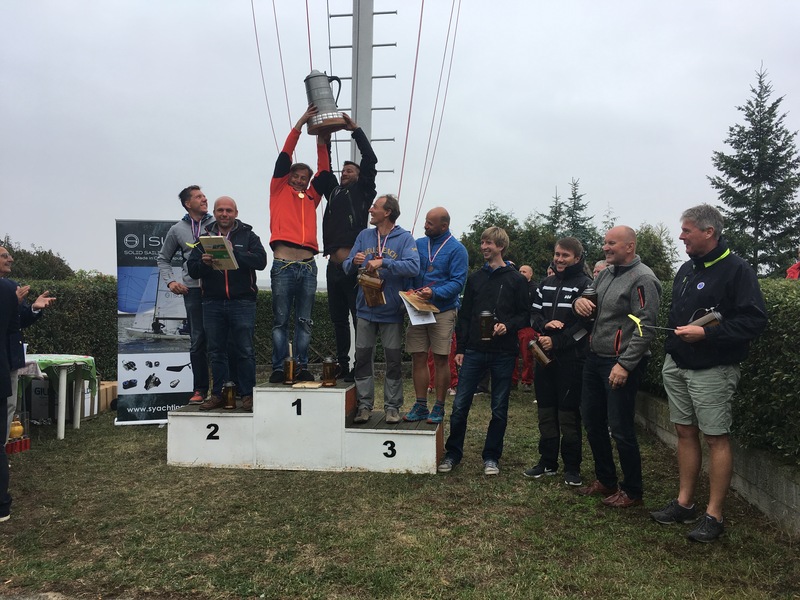 Jiri´s and Roman´s third championship was the Czech Championship end of September at Lake Nechranize with heavy wind on the water and outstanding hospitality ashore. 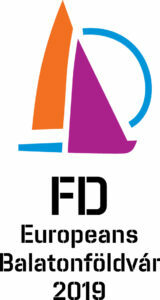 Read more in the next FD bulletin. At the beginning of September Markus und Joshua von Lepel took the German Championship handling the very challenging wind conditions best at their home venue Wannsee in Berlin. Also in September the Vespasian brothers took the Italian Championship again. Flying CZE21 – Double Champions! The photo shows Jiri already landed and Roman still flying. We are very happy to inform you that the US FD Class has a new president, Douglas Dommermuth and a new secretary and treasurer, Gerhard Panuschka. Congratulations and best wishes! 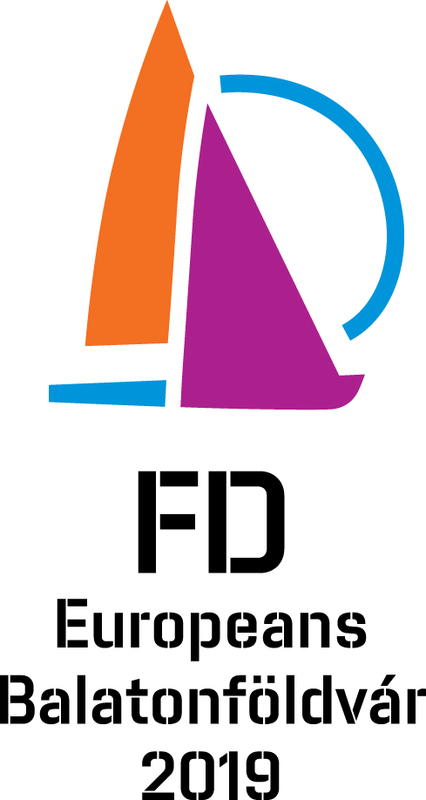 13 FDs raced at the NordCup regatta at the beginning of July in Gdansk in Poland one of the major Polish sailing events in the Baltic Sea. Congratulation to POL1 with Jacek Tyszkiewicz and Katarzyna Sobieraj who won 5 out of 10 races and the overall regatta. Here are some great pictures and here is the overall result.